Here are the Rewards Canada's Top 5 Credit Card Sign Up offers for the month of July! This is not a 'best' credit card list like our Top Travel Rewards Credit Card rankings but instead a look at cards that have very good acquisition offers. As always when choosing a card you should always take other factors into account other than the sign up bonus, but when most of these cards are first year free, they can and do pay off even when not taking into account insurance packages and other non-reward benefits. In fact 4 of 5 cards on this list for July are first year free so you can try them out at no cost and decide later on if the card is right for you. All the while earning the sign up bonus which can be used to subsidize your travels! The only card that isn't first year free is the Starwood Preferred Guest Credit Card from American Express. It has an annual of $120 but the new sign up bonus of 20,000 Starpoints is worth no less than $400 depending on what you value Starpoints at. 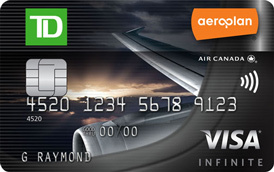 There was no change in this list from June however this may be the last month the TD First Class Visa Infinite Card is included due to an upcoming devaluation on the card. Of course it may all depend on what other offerings are out at the start of August! 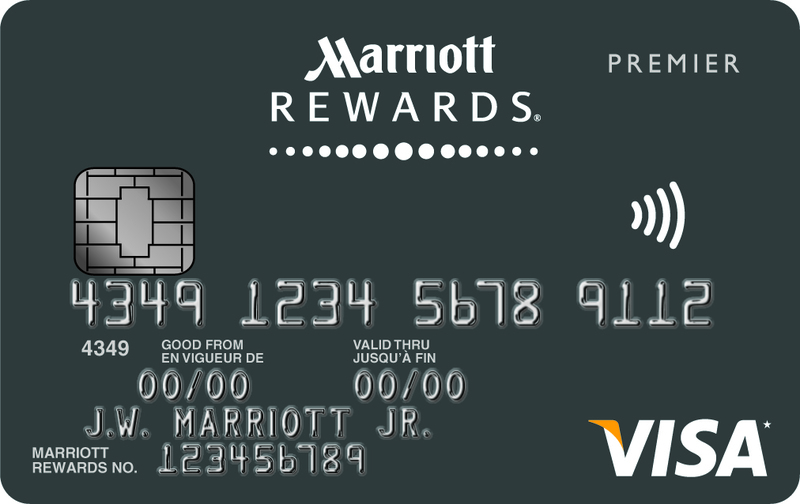 Recently the sign up bonus for this card was increased from 10,000 Starpoints to 20,000 Starpoints and this is the only card in this list that doesn't have the first year fee waived. That doesn't matter. This is by far the best hotel points card in Canada and Starpoints have huge value. The 20,000 Starpoint bonus when you spend $500 on the card is worth at least $400 when redeeming them for Starwood Hotel stays or you can convert them to airline miles in over 30+ programs and Starwood will kick in an additional 5,000 miles when you transfer 20,000 Starpoints at a time. If you went for all these cards you ultimately could end up with over $1000 in travel credits and hotel free nights but even if you only take on one or two you are helping your travel budget significantly at no cost other than regular credit card spend. FYI - I see that the SPG card will only award the bonus once as well. I'm very surprised to see the TD First Class Visa Infinite Card is still on your list for July, given their recent announcement that they'll be downgrading the return on most spending to 1.2% in just a few weeks. I think it's pretty doubtful that a new applicant could receive and redeem their points before their devalued. I've had this card for years, and am actively trying to use up my accumulation of points before it hits!